Rottweilers have a powerful, but compact and proportionate body build, developed muscles, strong bones. This harmonious dog does not look heavy or light, on the contrary, it is perfectly folded, dexterous and enduring. The head of the Rottweiler is voluminous, wide, with a pronounced occipital protuberance and passing from the forehead to the muzzle. The eyes are medium sized, almond-shaped, dark in color. Scissor bite, jaws strong, teeth large. Nose large, black. Ears are set high, drooping, triangular shape. The tail since 1998 has almost never been stopped. In a calm state, he is in a hanging position, in the active state, he continues the back line. The coat is of medium length, thick, dense and rather coarse, with undercoat. Color – black with red-brown tan over the eyes, in the cheeks, muzzle, lower neck, limbs, chest, base of the tail. Responsible and strong Rottweiler does not know what laziness is. This beautiful working dog sees its purpose in serving the person – and its hard work and endurance can only envy. Rottweiler – the perfect guard and caretaker. He will do everything to protect the owner and the property entrusted to his custody. 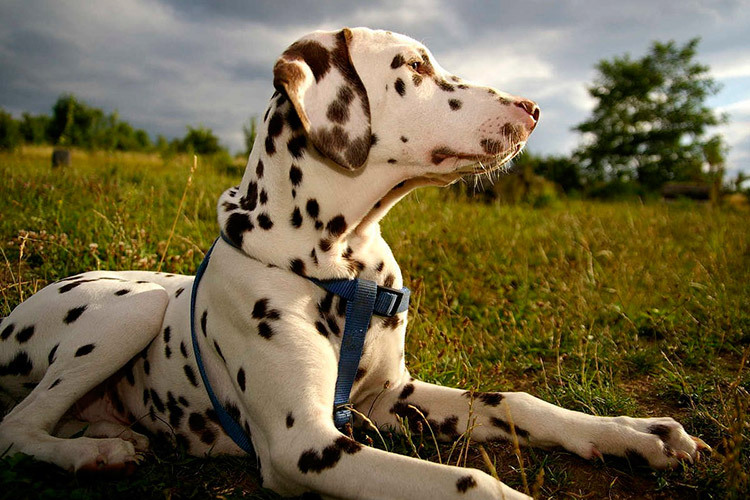 These are loyal and faithful pets, many of whom are especially strongly attached to one person and throughout his life consider him to be their best friend. Rottweilers are balanced, self-confident and obedient. However, great importance in the formation of character are training and education. Rottweiler should be trained from an early age with the help of a professional trainer. 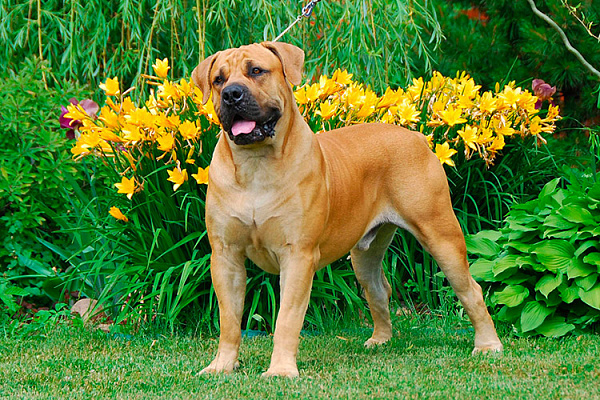 Do not forget that this is a very strong and big dog, which without proper training can be very dangerous. Unfortunately, despite the strength and endurance can not be said that rottweilers have perfect health. 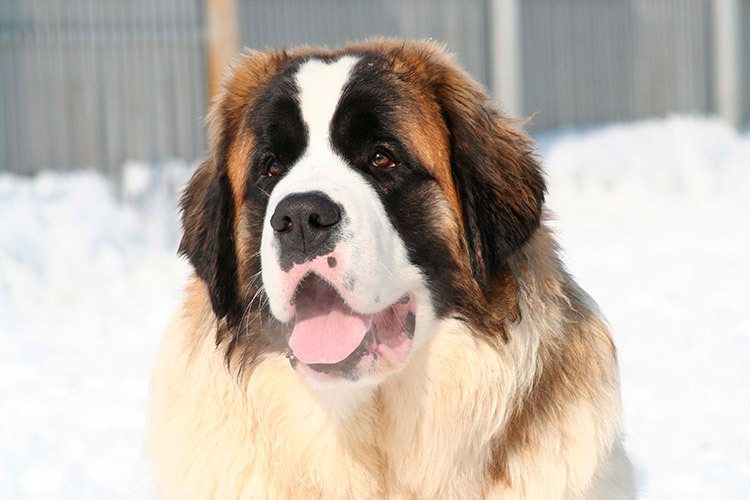 The popularity of the breed contributed to non-professional breeding. Breeding dogs for the sake of profit, unfortunate breeders by all means contributed to the spread of diseases within the breed. The most common problems of rottweilers are hip dysplasia and CNS damage. These are hereditary diseases, so when choosing a puppy, it is very important to get acquainted in detail with its pedigree and choose a good nursery you can trust. The life expectancy of rottweilers on average is 9-11 years. The Rottweiler is a strong dog that is suitable both for keeping in a spacious apartment and in the yard. In the second case, in the cold months the smooth-haired watchman will definitely need a good insulated booth, or, alternatively, the dog needs to run home to warm up and be sure to leave it in the house for the night. In the care of Rottweilers unpretentious. It is enough to comb a short coat only once a week. Bathe dogs as they become polluted. Do not forget to monitor the condition of the eyes, ears and mouth. Shorten the claws as necessary. The homeland of the Rottweilers is Germany, the town of Rottweil, easy to base the name of the breed. Surprisingly faithful and strong dogs were bred in the 18th century and, according to some versions, served the man valiantly during the Seven Years War. Today, rottweilers are great watchmen, bodyguards, rescuers and policemen. They protect cargo during transportation, participate in the most difficult rescue and search operations, and also, carefully and responsibly handling children, have time to prove themselves as nannies. And, of course, smart, loyal dogs are wonderful pets. 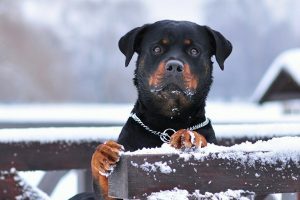 The notoriety of rottweilers – the merit of irresponsible owners – unfortunately, forms a negative opinion about the breed among people. However, the words “what a master is such a dog” will be most welcome here. 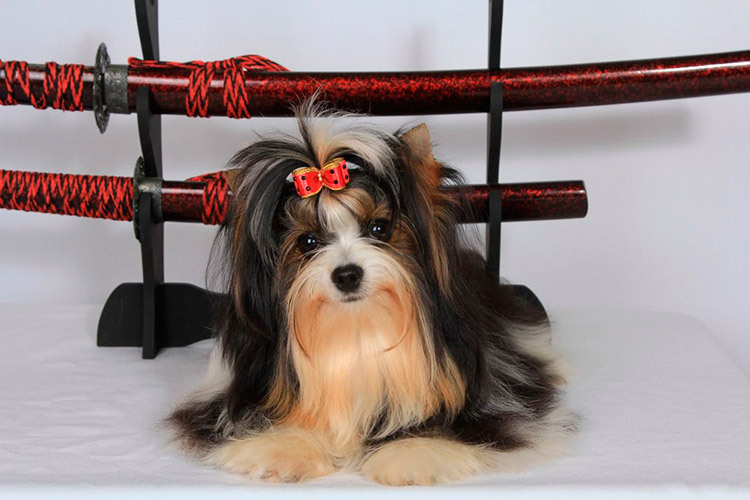 Any dog ​​from birth is a predator and with rough, improper handling can become aggressive. But this applies to absolutely all dog breeds. It is because of the irresponsibility of the owners today that many are afraid of rottweilers. But it is worth getting to know this dog more closely, familiarize yourself with the biography of the breed and realize what a heavy service for many years the rottweilers carried for the benefit of man and what tremendous qualities they showed, how all the negative rumors are losing their relevance.